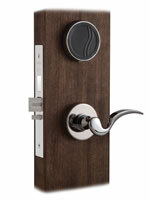 Locktech's innovative line of electronic hotel locks and systems, addresses requirements of each lodging market segment, and have the ability to serve each market niche—including the top-end luxury, upper upscale and limited-service segments. We provide total solutions to meet your most complex needs. We help you keep your promise of maintaining guests’ security and safety at all times. Our basic offerings are perfect for economy and limited-service lodging properties, as well as resorts and full-service properties. Locktech has a large choice of safes for industrial, office, ITC, hotel and home use. We do not jus deliver safes, but also assist with the installation. 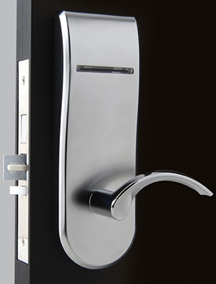 And we can also provide personalized, speciality products and cilinders working on personalized locking plans. If you can not find the product you are looking for here, that feel free to contact us. We most propably have a solution for you. 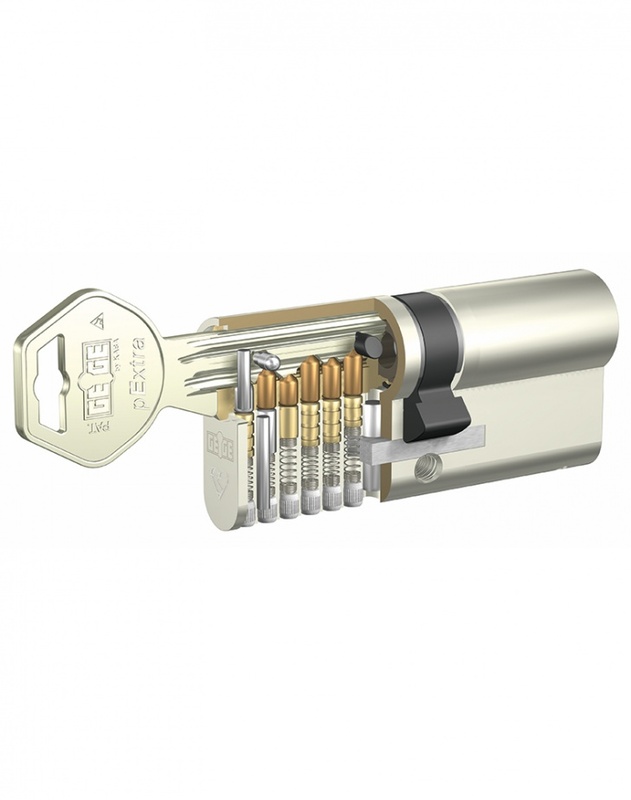 Locktech understands the complex problems that managing the access of any organisation can bring. 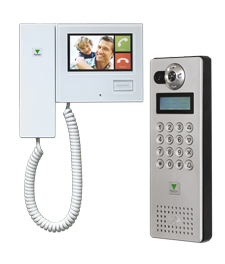 Our online and offline access control solutions, allow you to manage small property's with one or a few access control readers, but also large orgnisations with large number of cards or tags, and readers.